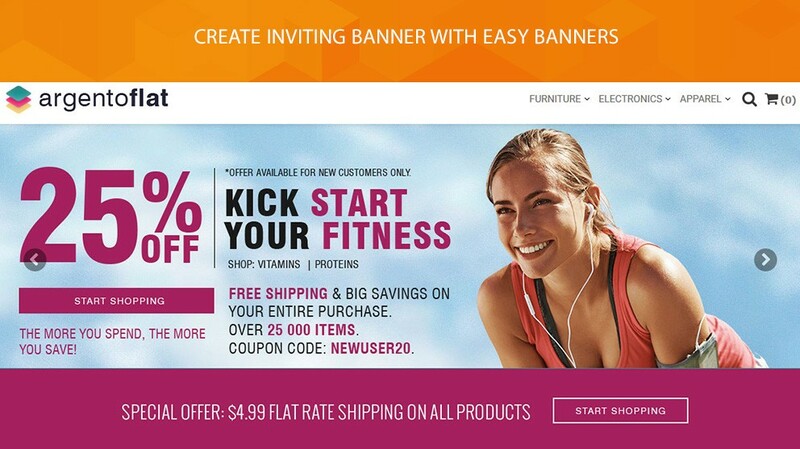 Easy Banners extension is going to be to be a part of your e-commerce marketing strategy. The module delivers some important ideas to help you to show the beneficial information for your visitors. Now you can easily show the promotional offers in banners and custom blocks all around a store. 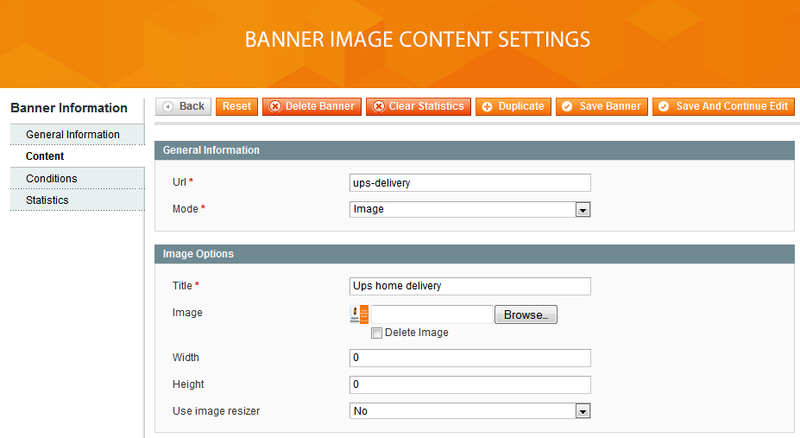 This Magento banner module is aiming to help you in creating of banners. 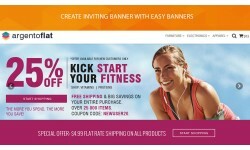 Now you can easily place the call-to-action content on a banner and make it encouraging to visit your store. With our extension, you will create the placeholders, target the banner to the specific customer groups and track the banner’s efficiency in your Magento store. 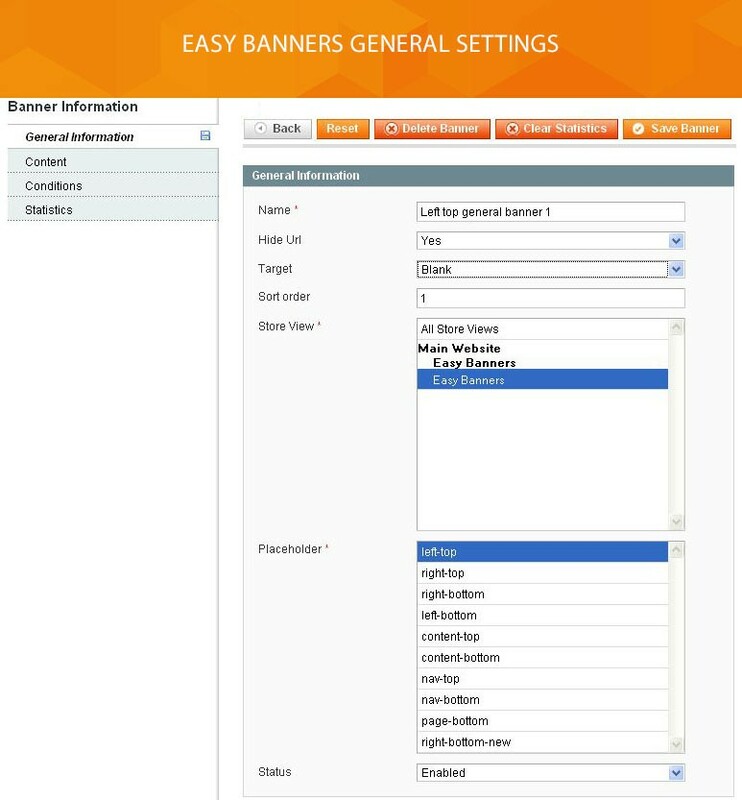 With Easy Banners module you will create multiple awesome banners in minutes, place it in any location of your store and set up the display on the defined Magento pages and product categories at the appointed time. Our module comes with 10 predefined placeholders. You can use one of them as well as create another one. 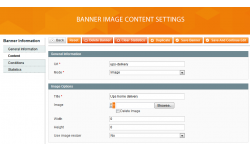 The display of multiple banners and content blocks within the same placeholder is also available. 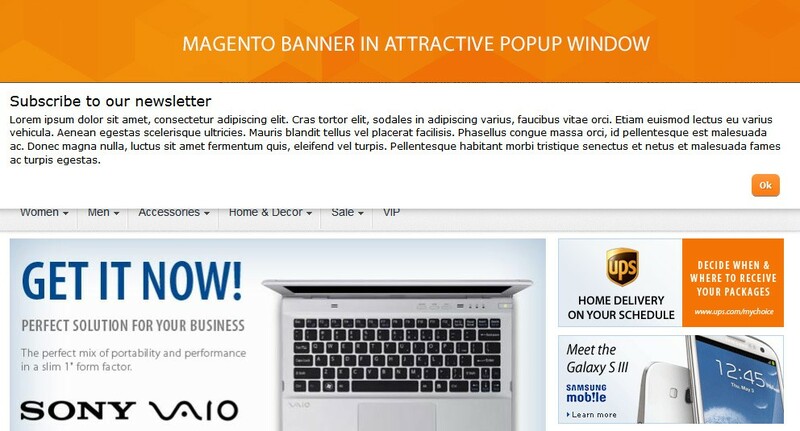 Use our extension as a powerful Magento solution that is providing more website visitors. 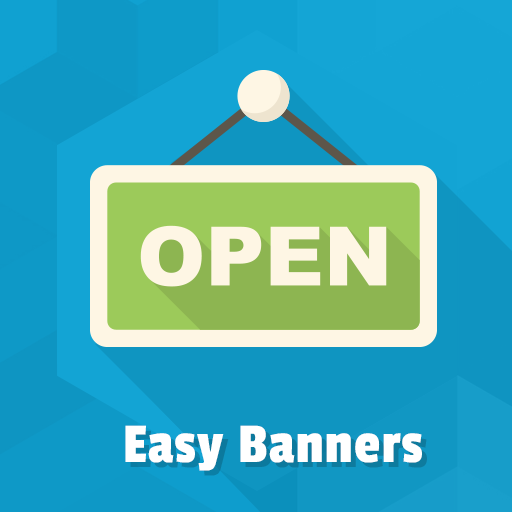 Professionally created banners will help you to grab your clients attention, hence get them involved in browsing process through the whole store. That way your store is going to succeed in optimizing CTR and conversion rate. 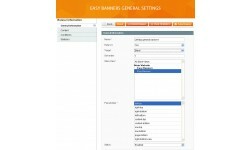 Easy Banner allows you to use the predefined placeholders as well as easily create your own one. 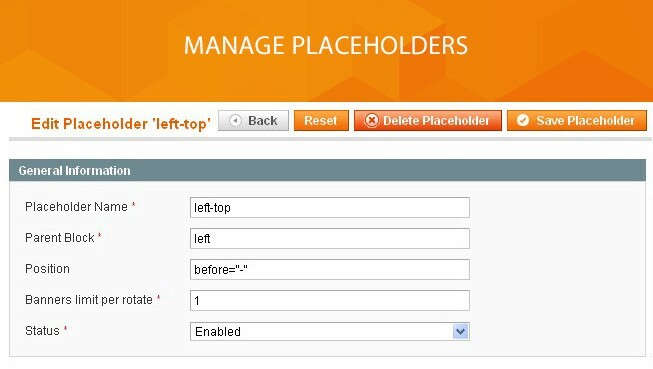 Thus you can set a position for the placeholder, define the parent block such as header, footer, the custom block which the placeholder will be linked to, and set up the sort order of display. 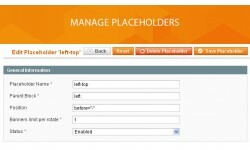 By using our module you will create an unlimited number of placeholders and add them in a required location. Let's arouse interest with welcome banners. Now you can show a content whatever you need in order to reach your customer's attention. 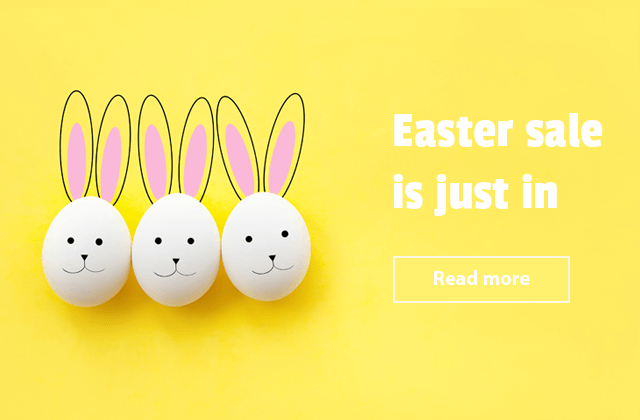 With our module, you can promote an event or wish a happy holiday, tell about great deals in your store or just show the available payments methods. 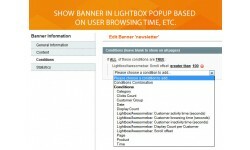 You can use the banners for highlighting your store benefits. 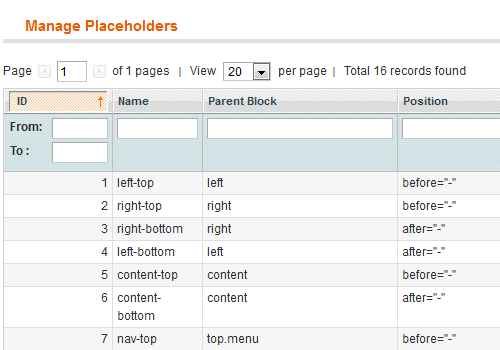 You can display the static blocks with a content in different locations of your website. 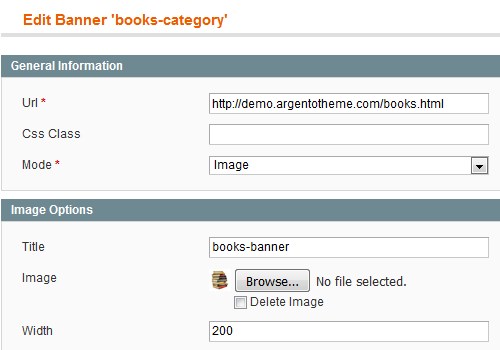 Our extension enables the placing of banners inside of CMS pages or directly in templates files. You are also allowed to add a banner via a widget. 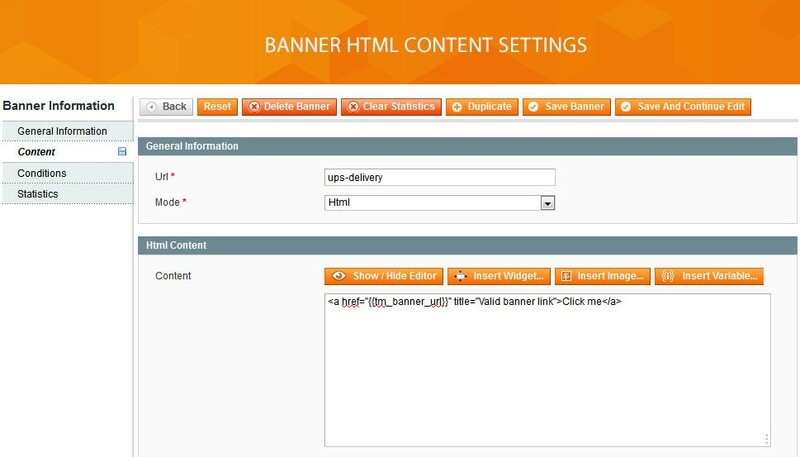 In order to optimize the banner performance, we offer you to put the targeted URL content into the banner. 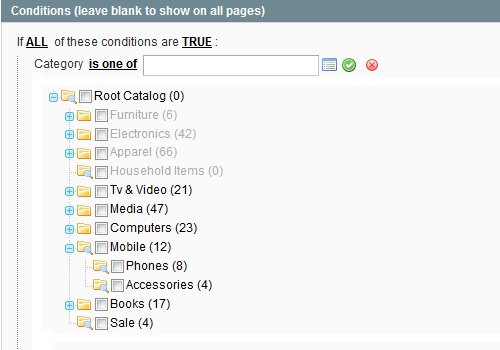 You can show ads in a specific store view, category, product, customer group or in a certain date range. 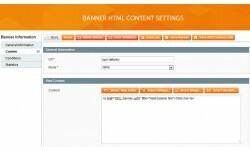 Easy Banners allows you to add HTML content to the banner. New information can be shown in a lightbox pop-up window. There are filters that allow you to limit a visibility of the banner. 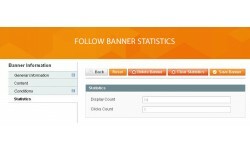 They are based on display per customer, on scroll offset, on the user activity/inactivity or browsing time. For instance, you can direct your message to the users who were inactive for a long time. 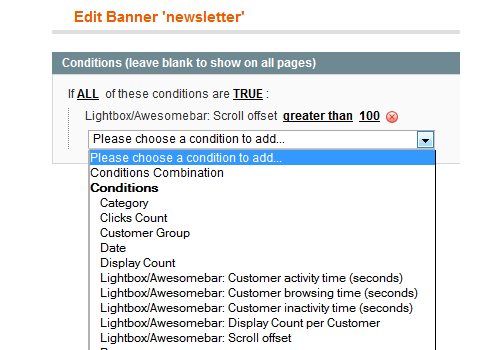 Our extension allows you to control how many times the targeted banner will be shown to your visitor. Fix redirect for banners when URL start with slash. 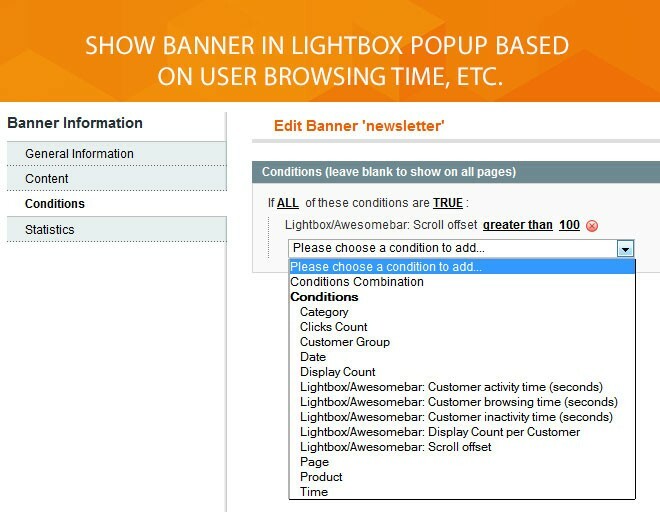 Lightbox and Awesomabar banners are no longer could be linked to another placeholder. In case you’ve used this feature, you need to duplicate those banners to attach to placeholders separately.